Ingrid Vaughan of Smart HR is returning, by popular demand, to offer her HR Check-Up Lunch N Learn! Do you know where potential HR problem areas exist within your business? Are your managers equipped with the knowledge, tools and confidence they need to effectively manage your team? Just as many of us don't see a doctor until something hurts, many business owners don't think about their HR until something happens that has potentially costly repercussions for their business. Fortunately, an ounce of prevention is still worth a pound of cure! Whether it's Employment Standards compliance, costly turn-over, difficulty with managing performance or a toxic workplace culture, find out where you might be at risk before these things turn into costly issues. Ingrid Vaughan, Smart HR, will take participants through a mini "HR Audit" on their businesses, providing strategies and tools to address key areas of risk. 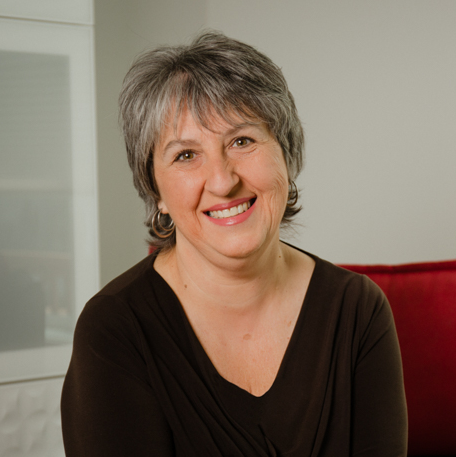 INGRID VAUGHAN: As a coach, trainer, HR Manager, program builder and performance management expert, Ingrid Vaughan supports business owners and manager with building systems, processes and tools to help them manage their teams in a powerful and effective way.